Can we have images or idols of Lord Krishna at home? 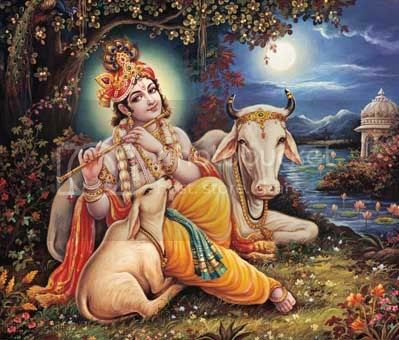 We should have idol or photo of Lord Krishna with Radha or with cow gomatha. We should not have only Lord Krishna alone. If you have idol of Lord Krishna alone at home, give it to temple or if possible remove the flute. What type of lord Rama photo we should have in our house? 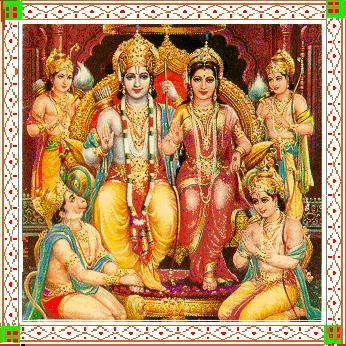 We should have Sri Rama's Pattabhisheka i.e in sitting posture photo in our home. We should not have in standing posture because is was during his vanavasa i.e exile. 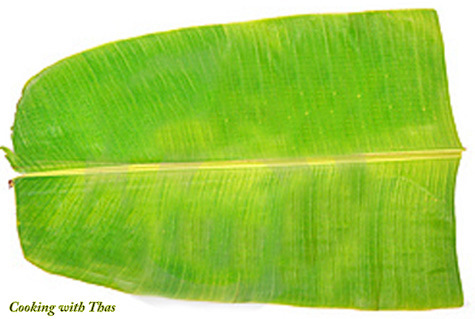 Which side the narrow part of plantain leaf should be placed? The narrow part should be placed on the left hand side. Which item we should serve first? We should serve payasam i.e sweet first not the salt, which is followed usually. What to do in marriage functions if buffet system is arranged? 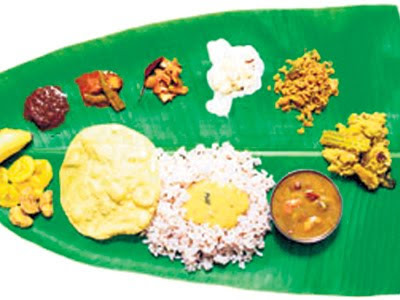 Collect the food and have it in sitting posture because food should not be taken in standing posture.